Cemeteries is part of our life not only because it is our last destination here on earth but because we love to be with our love ones who passed away. During my travels, I saw some cemeteries which are very interesting in aesthetics and its story. Let me show you some of the most fascinating cemeteries in the Philippines that I saw. This is a work in progress article, I will be adding more whenever I see an interesting cemetery. 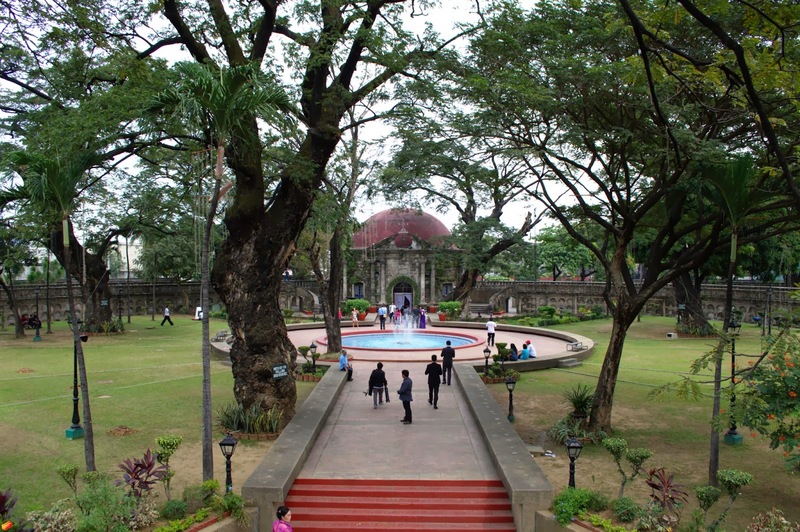 Located in the heart of Manila City, Paco Park today serves as a hang out place of students and a dating area. It also serves as a venue for weddings and movie shooting. Remember Starting Over Again by Piolo Pascual and Toni Gonzaga? Paco Park no longer accept burials if you want to be buried here. The good news is, you can pray at this park during the Sunday whenever there is a mass. You can also, make your vow here. I saw a lot of weddings held in Paco Park. 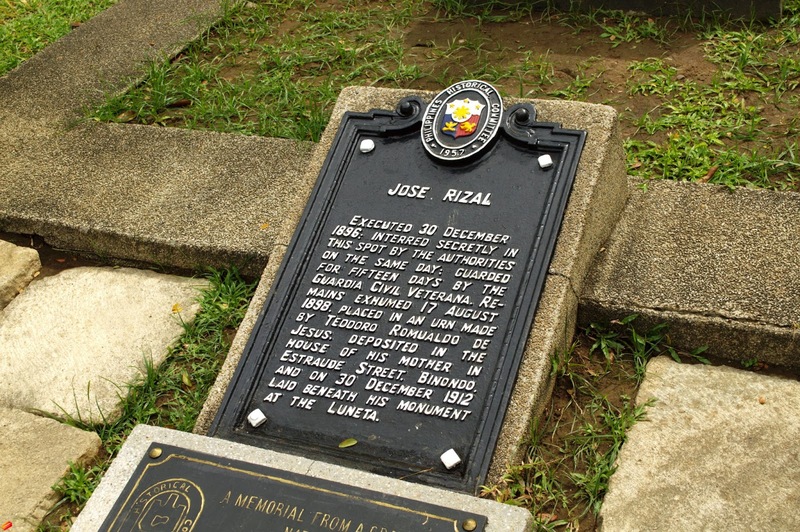 Our national hero was first buried here in Paco Park. According to the website of Tabaco Albay, this Cimburrio is a testament of the city’s indelible Hispanic past. Indeed, you will mesmerized when you see this cemetery not far away from downtown Tabaco. Who do not know this? For some they first saw this picture before they knew that it is in Camiguin. The cross was erected in 1982 to remember the Cemetery which was sunken during the eruption of Mt. Vulcan in Camiguin during the late 17th century. Today, the spot is one of the most pictured attraction in Camiguin and its a cemetery. To read more about the Sunken Cemetery and Camiguin, click here. 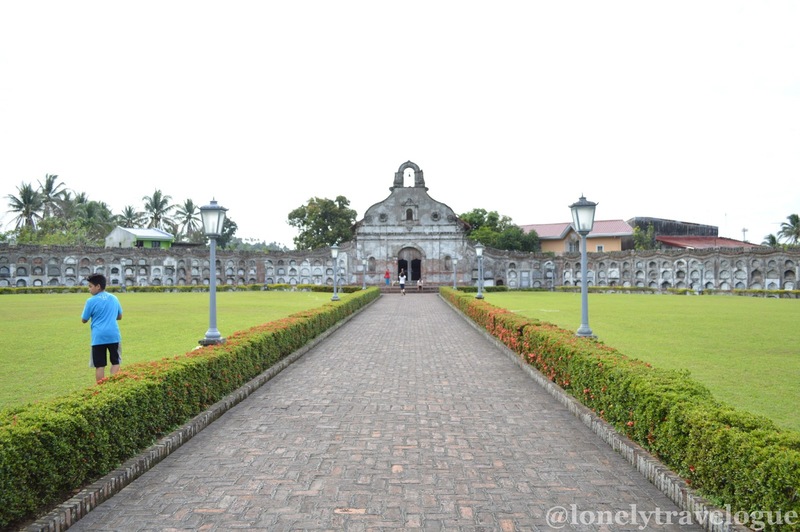 San Joaquin Church is a National Cultural Treasure along with the San Joaquin Church. 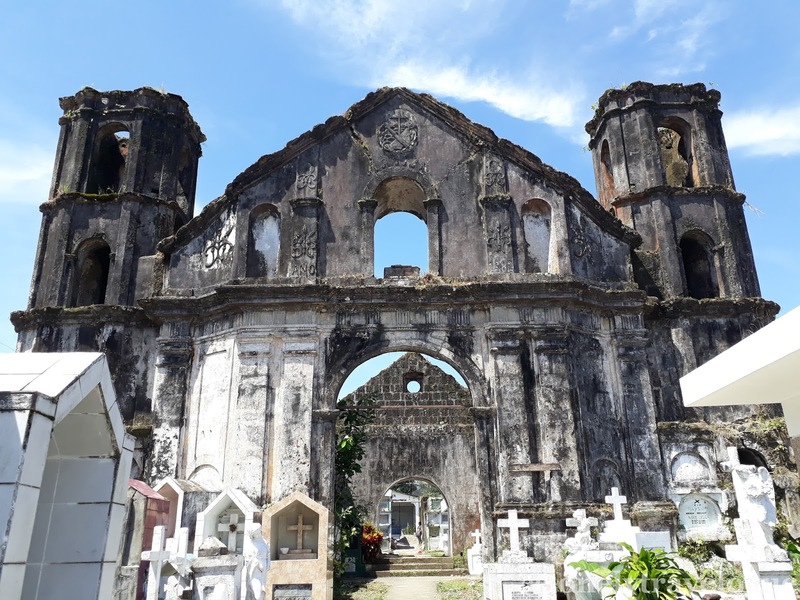 It is interesting to note that San Joaquin is the southern most municipality of Iloilo, the next town will be part of Antique. 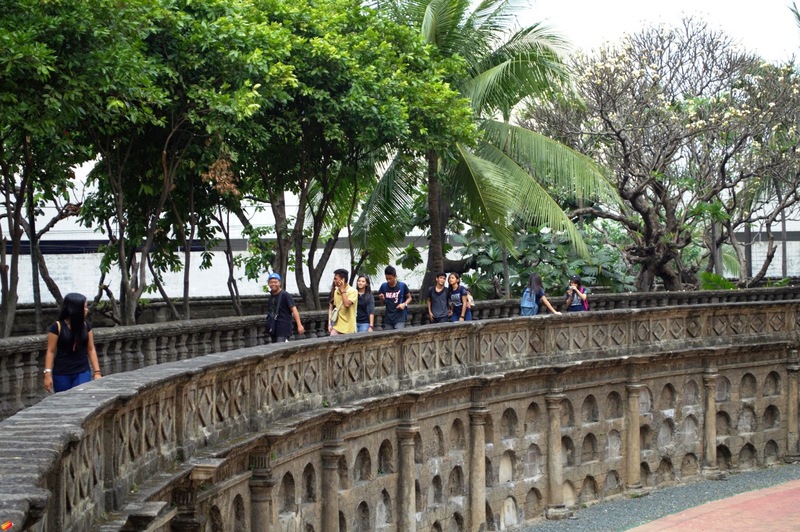 The Spanish Baroque mortuary chapel was built in 1892 by Augustinian priest. 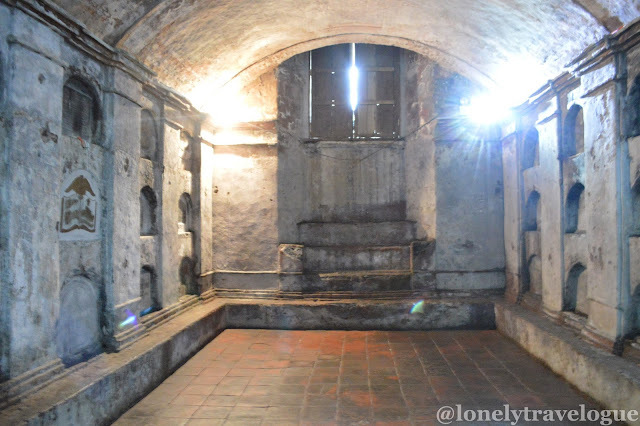 According to some local, the parish priest of San Joaquin commissioned an excavation to find a treasure under the chapel. The priest allegedly got treasures and is now on leave according to the locals. Unlike the other cemeteries on the list, this cemetery in Lucban was not intended to be a cemetery. In fact, it is a church! There's no reliable literature about this ruined church. One of the visitors in the cemetery told me that the church was built in 1871. 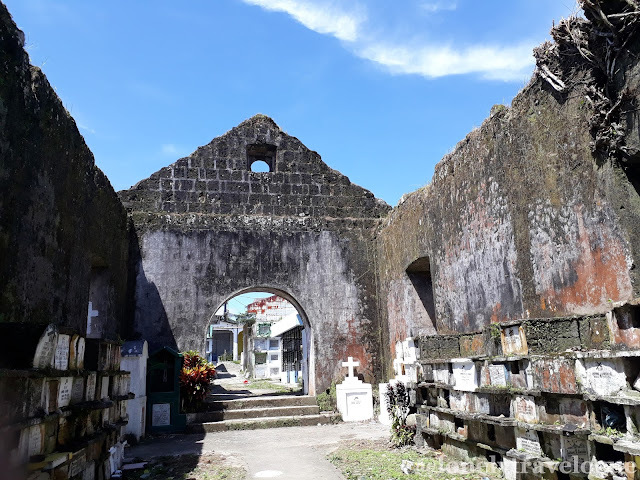 Every local in Lucban knows this cemetery. Just tell the tricycle diver to drop you in the cemetery where the ruined church is. Its not far from the center. 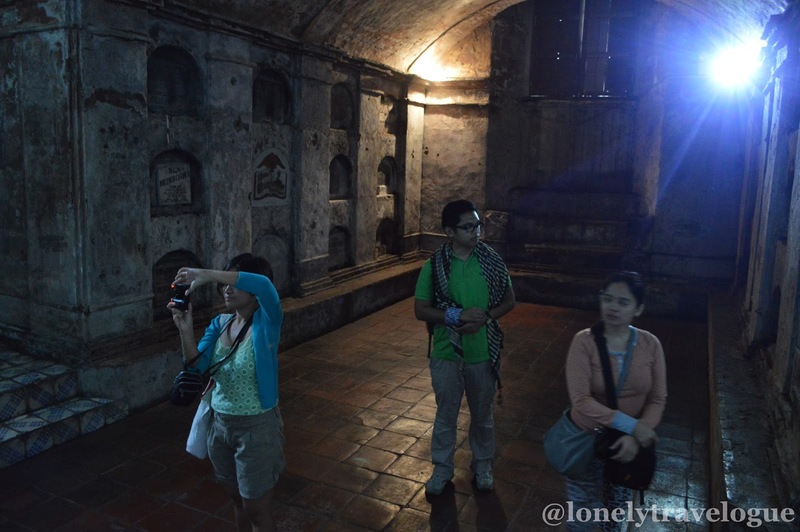 Nagcarlan Underground Cemetery is very famous among weekenders and mountaineers in Metro Manila and nearby province. This church was build at the foot of Mt. 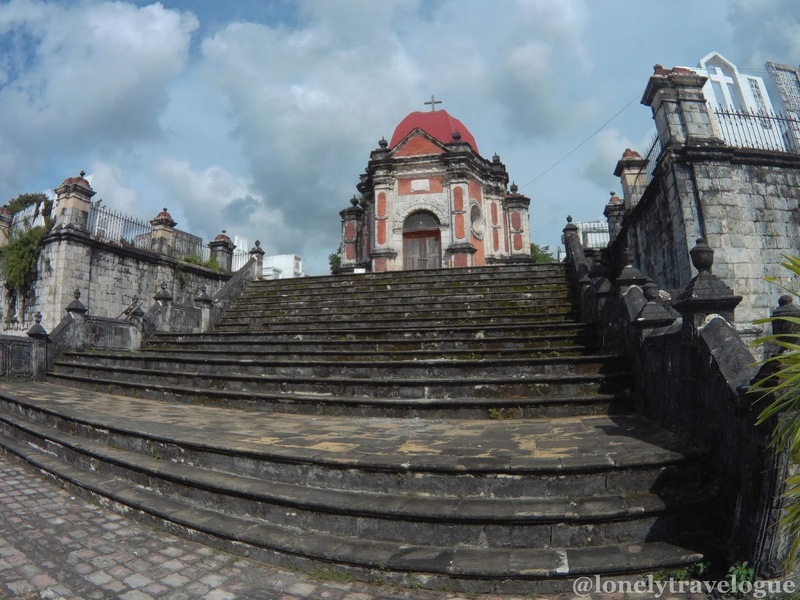 San Cristobal to serve as resting place of the locals. The cemetery is no longer open for burial but you can visit it for the amusement and history. Did I miss something? Please feel free to suggest by commenting below.